Get a Great Night's Sleep. Getting a great night’s sleep aboard your boat is so critical to how well you enjoy your days and evenings on the water. And we’ve made it incredibly easy starting with with our simple, straight forward pricing and going all the way to our flexible comfort options. Welcome to Portland Boat Mattress! At Portland Boat Mattress, our boat mattresses are handcrafted by skilled mattress makers in Portland, Maine. Our mattresses sail on vessels of all sizes all around the world. We specialize in fitting to berths that are uniquely sized and shaped. Plus, every mattress is guaranteed to fit or we will remake it for you. No questions. No hassles. A Perfect Fit Every Time, Guaranteed! We make ordering your mattress so easy, even a landlubber can do it! 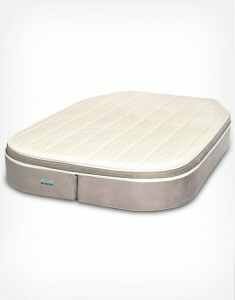 Measure your mattress at it’s widest part to select the price. We’ll send you our simple to use, 3 step, Place and Trace Kit. Once we get it back from you, your mattress will ship in 2 to 4 weeks. 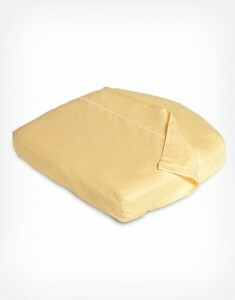 With several boat mattress styles to choose from, we have something for every budget level and comfort preference. 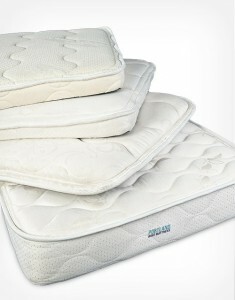 Our mattress toppers lie right on your existing mattress to give you a luxurious feel at a fraction of the cost. Portland Boat Mattress makes custom sheets to complement your Perfect Fit Mattress. You’ll love the feel and the fit. We guarantee!